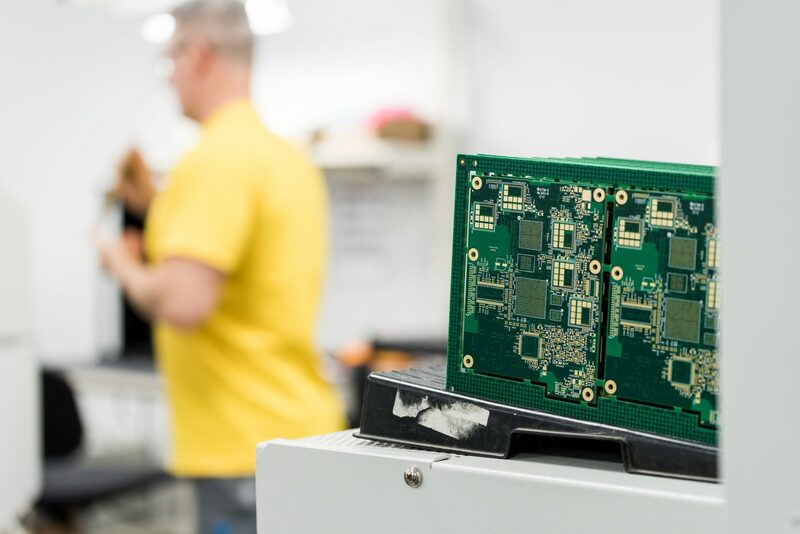 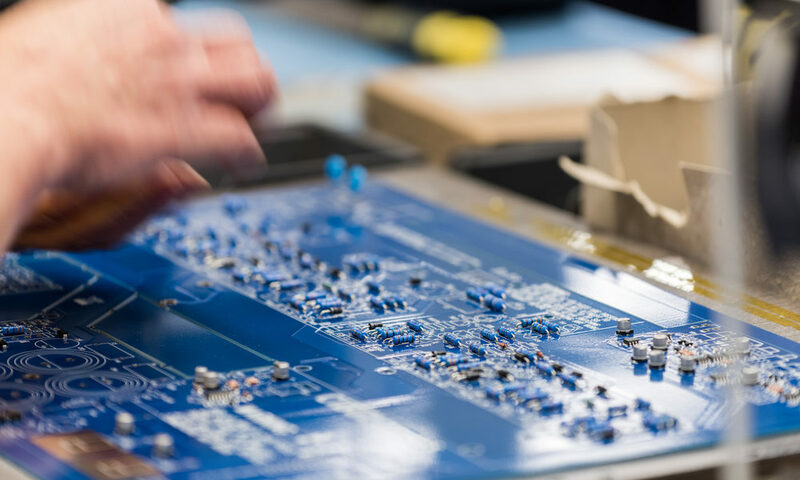 Based in the Greater Manchester electronics corridor, UK Circuits offer world-class facilities with quality at the heart of everything we do. 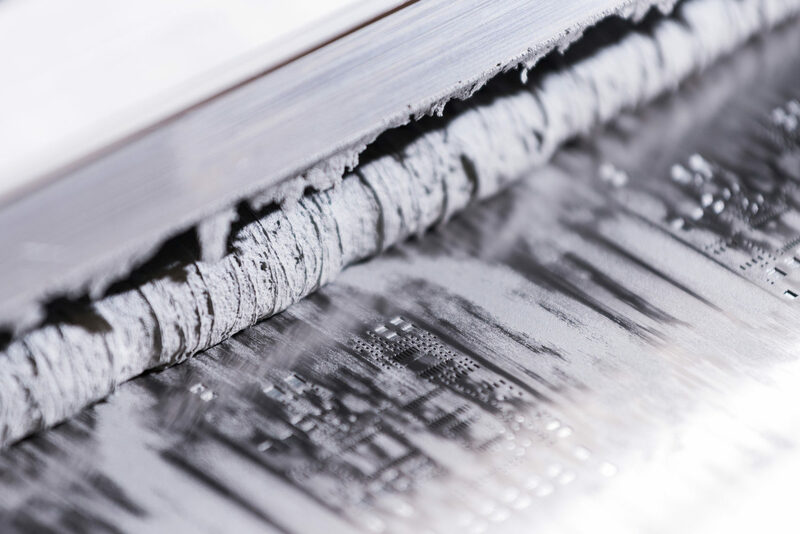 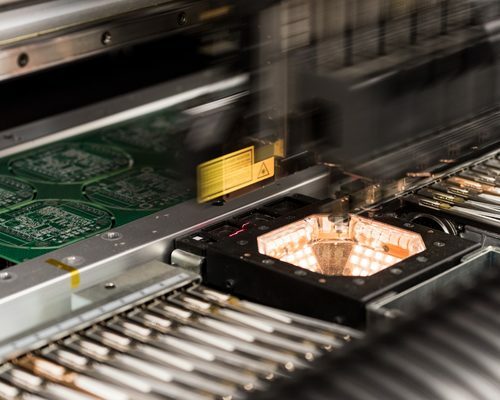 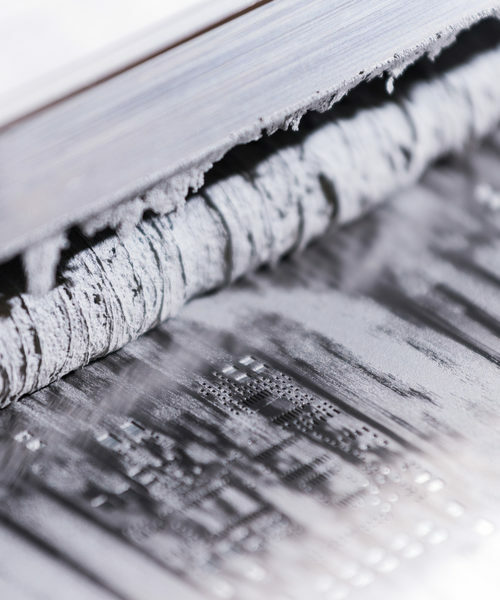 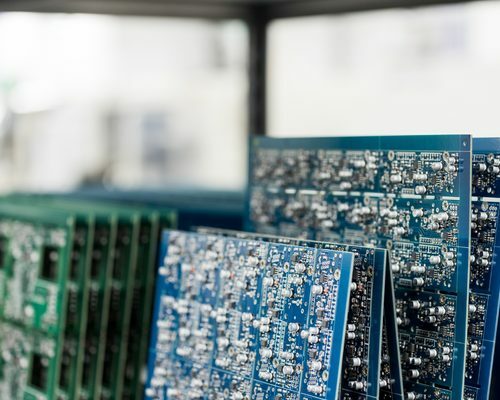 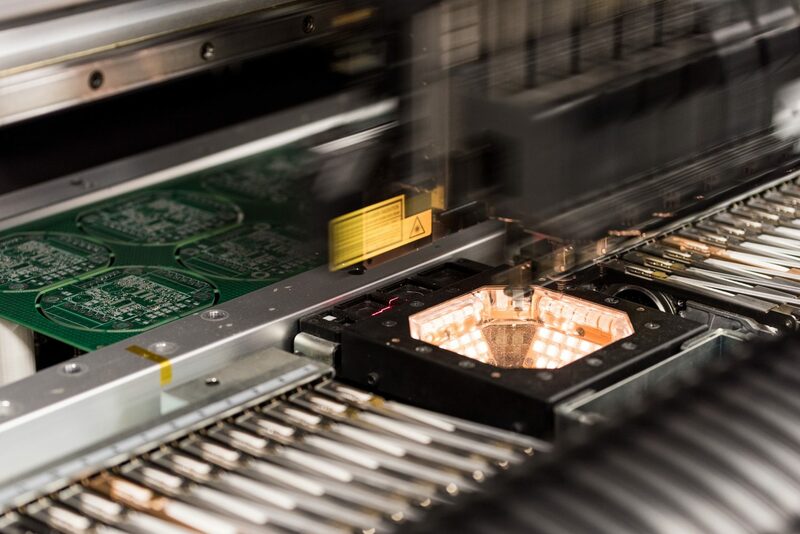 Offering an end to end full turnkey service, we can provide design, rapid prototypes, manufacture, quality and testing for printed circuit boards using surface mount and conventional (through hole) assembly. 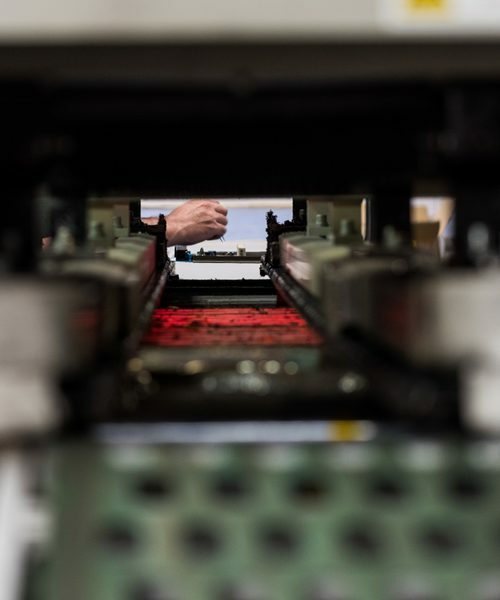 Our established clients cover a broad range of sectors including Industrial, Lighting, Automotive, Rail, Pest control, Audio and Defence to name a few. 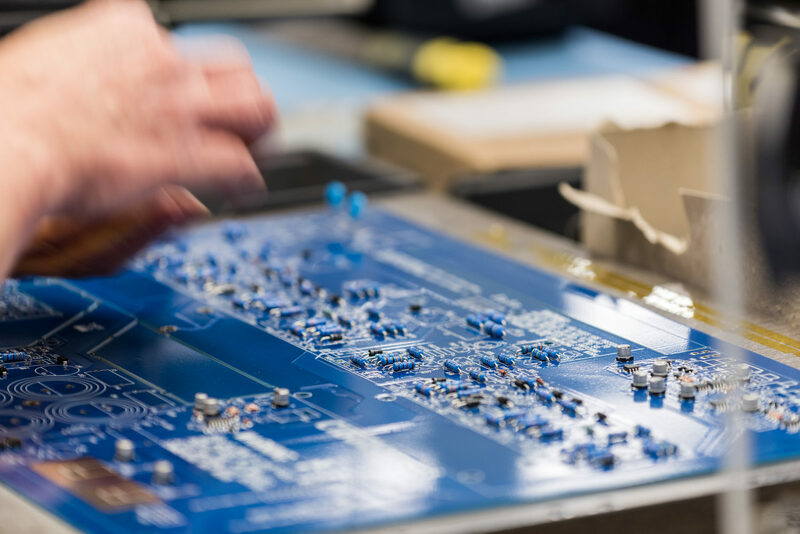 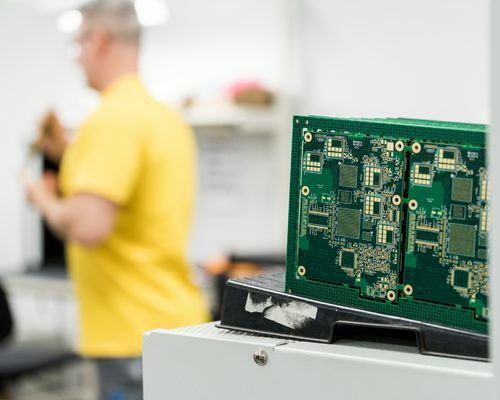 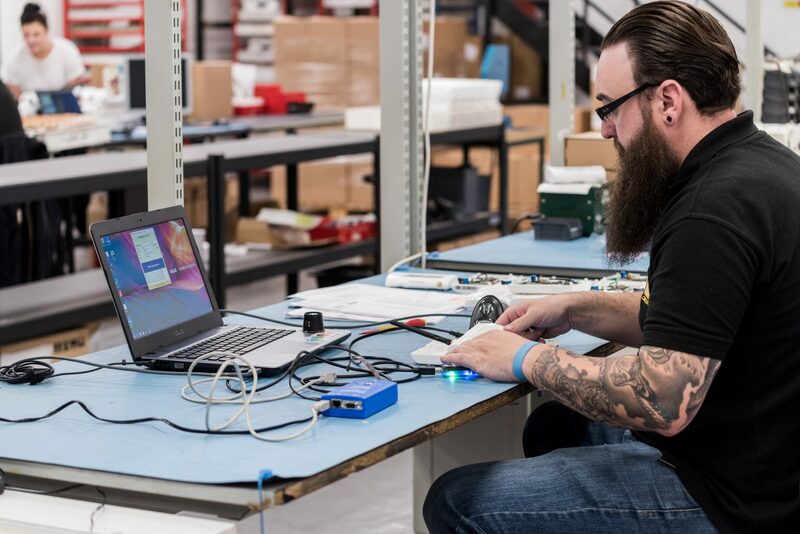 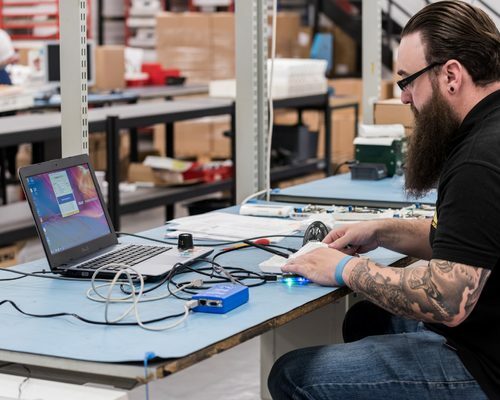 With our state of the art facilities, UK Circuits offer a full turnkey solution for both free issue assembly and full procurement requirements. 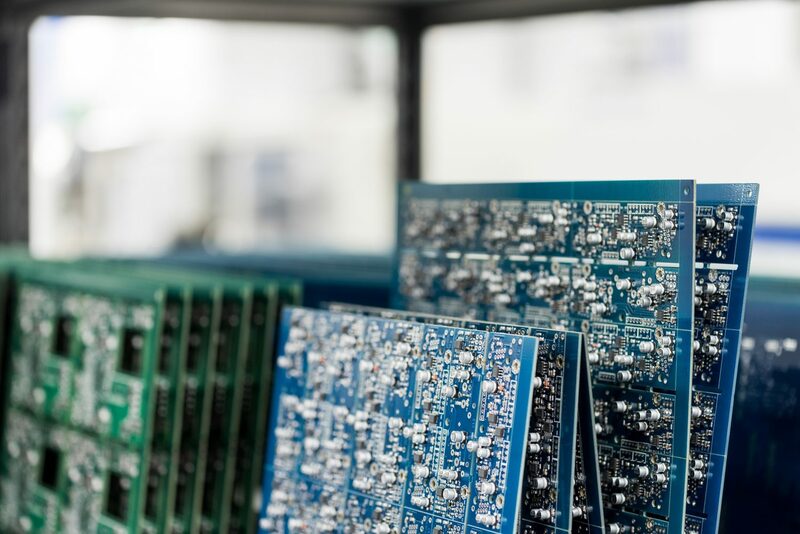 Our service incorporates design, stock management and storage, manufacturing and assembly and Automatic Optical Inspection (AOI) all under one roof. 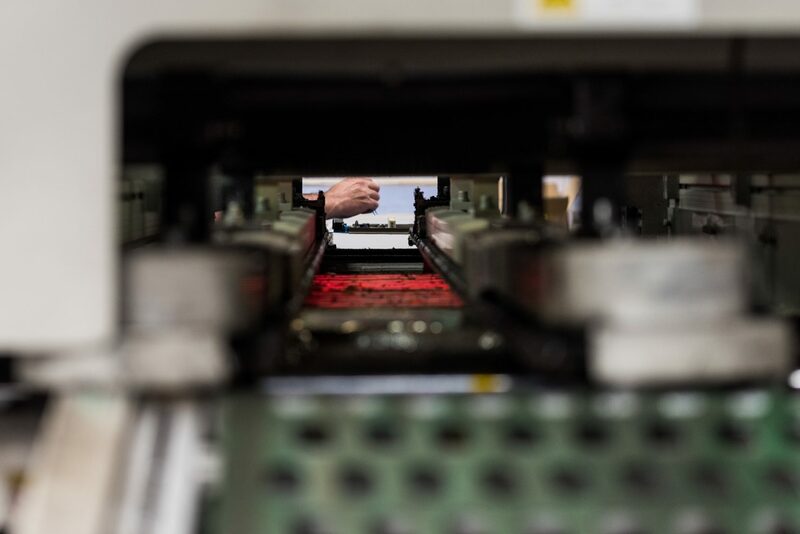 As a family business, we are committed to ethical sourcing and sustainability throughout our supply chain.